Shohini Dutta&apos;s a very famous name in the field of art. Her name is probably the first to pop in your head when thinking about dance. She has single-handedly given art a new life and meaning in Delhi. How she moves is something you’ll never know, but what we can say with absolute certainty is that when she dances, you&apos;ll be left with goosebumps! We were lucky enough to speak to her and this is what we discovered. Tell us a little about your dancing career. I joined The Danceworx in 1998. I am trained in Jazz, Contemporary, Classical Ballet and Street Funk. I have also done training workshops in Chhau Folk dance, Hip-Hop, Gyrotonics, Choreography Composition & Latin Ballroom, besides loads more. Apart from the international dance styles, I have also trained in Bharatnatyam for 6 years. I&apos;ve performed extensively with The Danceworx Repertory Company choreographed by national and international faculty. I have also choreographed immensely for both stage and film. By far the biggest disappointment has been that non-traditional dance forms are in no way supported by the government. On one hand they talk about liberalizing and globalizing the economy and on the other they are completely indifferent to arts which have a global reach. International art receives an extremely partial treatment. What are the personal challenges you&apos;ve faced? What drives you to continue working in this field? Funding. That one word sums up the biggest challenge that I face. The belief that given enough time and perseverance in this field there will come a day when artists will be taking up projects without fear is what continues to drive me. Relentless persistence for dance forms will get through one day. Its people. You have to give it to Delhi! There is no other city in India which could match up to what Delhi has to offer, at least according to me. It&apos;s a beautiful city. 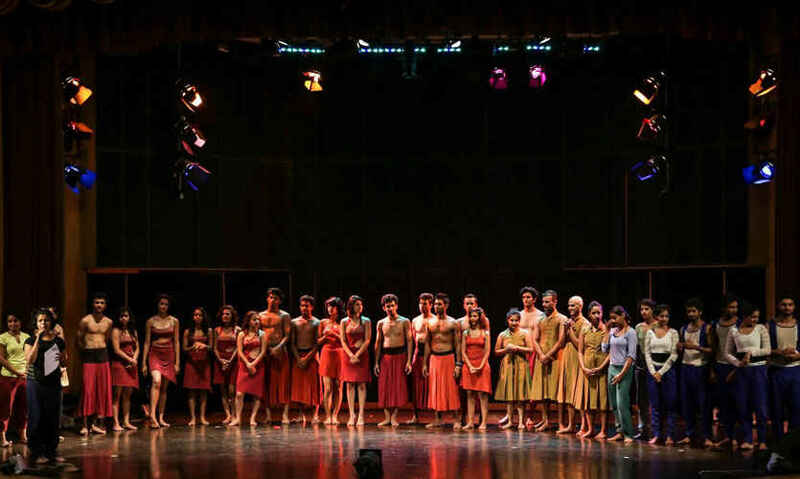 3 of the best Dance Schools in Delhi, in your opinion? Do you think western dance styles are gaining popularity in Delhi? If not, how do you wish to spread the knowledge? Definitely, international styles are gaining a lot of popularity today. The influence is very apparent. For me international styles are only a tool to help people find their own voice. Dance is a great tool. How to use and communicate with that tool is what&apos;s most important. You’re the founder of an NGO called ‘Friends of Art’. What inspired you to start this venture? Umm...it&apos;s more of an initiative I would say. I realized even after being in this field for 15 years that there were gaping holes in art. The younger generation around me isn’t well aware about the history of dance. I mean, if they don’t know about dance, how are we to hope that the people will be exposed to other genres such as clowning and puppetry etc. This is exactly why we came up with Friends of Art, where every curious mind could come seek an answer. 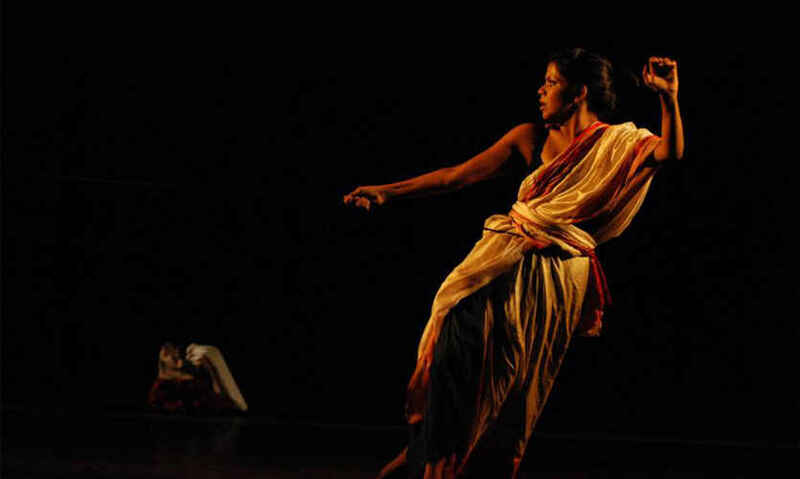 FOA is a platform which brings together widespread art forms. We&apos;re amazed at the passion and drive that this veteran dancer displays every day. We salute your spirit, Shohini!